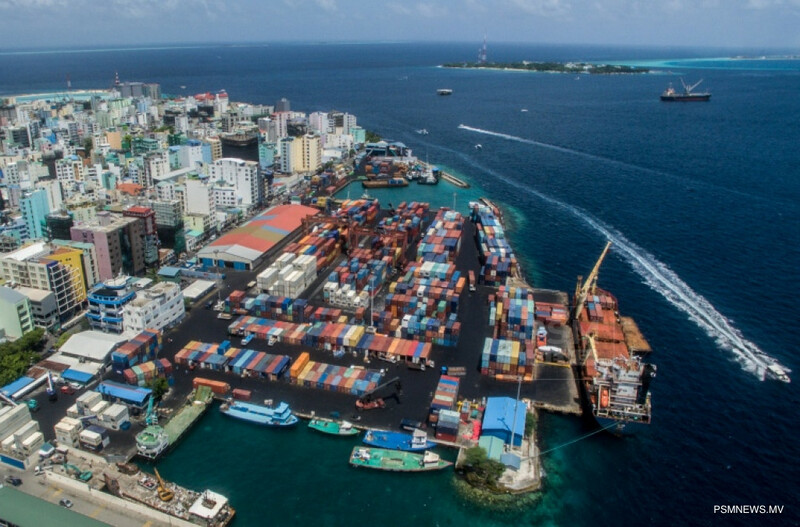 Maldives Customs Service has revealed the total revenue collected through customs duty and other fees and fines during September showed an increase of 20% compared to the same month of 2017. A total of USD 17.1 million was collected through customs duty in September 2018, according to latest statistics publications. The value of goods imported during September increased by 28% compared to the same month of last year, according to statistics. In this regard, the statistics showed approximately goods worth over USD 190.3 million were imported during September 2017, whereas this year the figure was recorded at USD 244.7 million. Among the top importing countries, China recorded the highest with 18% and UAE in second with 15% of the total imports. Meanwhile, the value of goods exported during September showed an increase of 124% to that of the same period of last year, which is an increase from USD 10.1 million to USD 22.6 million in September 2018. The largest quantity of the exports was to Germany which was 23.5% of the total exports, with US coming in second with 11.9% of the total exports.